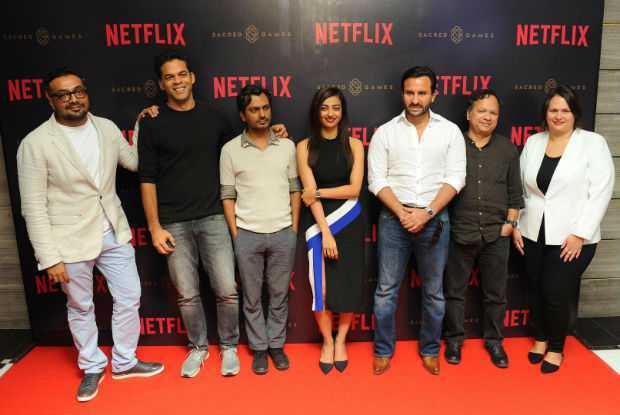 The streaming giant Netflix confirmed on Tuesday that they will continue their association with executive producer Vikramaditya Motwane, director Anurag Kashyap, and writer Varun Grover for their upcoming second season of the hugely popular ‘Sacred Games’. All of the associated three people are now in the charge of sexual harassment which came into media during the ongoing #MeToo movement in India. 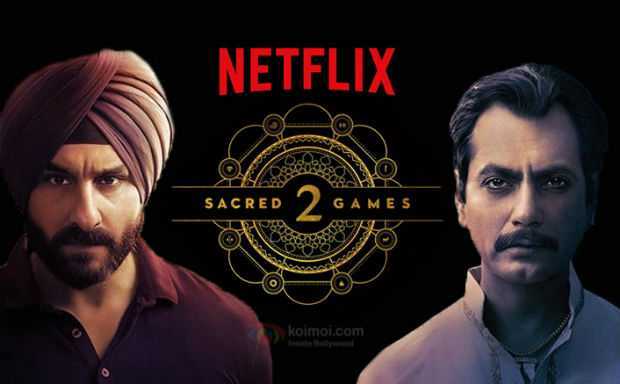 But, the streaming giant expressed in a statement that it had carried an independent investigation against those three accused people associated with Sacred Games series and is now absolutely satisfied with the result. The whole media heavily criticized the co-directors of the Sacred Games series, Kashyap and Motwane, for their inaction in the alleged sexual harassment allegation by an employee against their former Phantom Films partner Vikas Bahl. But, they both have denied that charge which came up during the #MeToo movement. The production house ‘Phantom Films’ was dissolved last month after sexual harassment allegation resurfaces against associate partner Vikas Bahl in the wake of India’s #MeToo movement. An employee accused Bahl of an incident that took place in 2015 in Goa. On the other hand, Sacred Games writer Varun Grover was anonymously accused of sexual harassment. But he categorically denied that charge and issued multiple statements. Varun, on his social media handles, has stated that he supports the #MeToo movement but wants to clear his name from the charge for his own mental health. However, there were no responses resurfaced from that anonymous account after Varun asked for closure of his alleged sexual harassment charge.